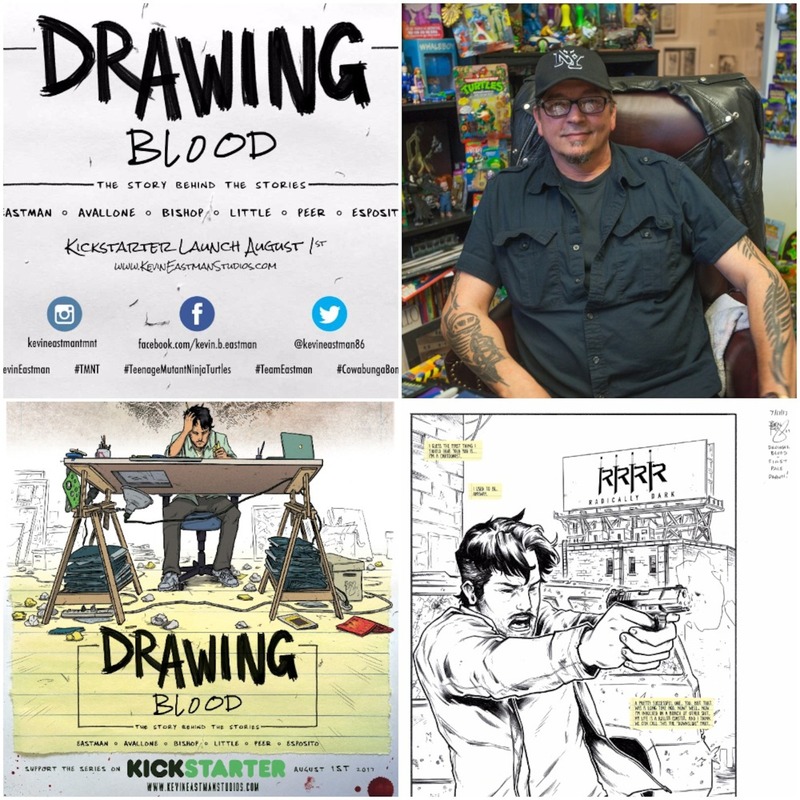 In this totally tubular episode, we talk about Drawing Blood and the Turtles in general with the man, the myth, the legend, Mr. Kevin Eastman himself over a mega slice of omelet and sausage gravy pizza! Be sure to support the Drawing Blood Kikstarter project beginning on August 1st! Thank you again, Kevin, for coming on! We cannot wait to get our hands on Drawing Blood! 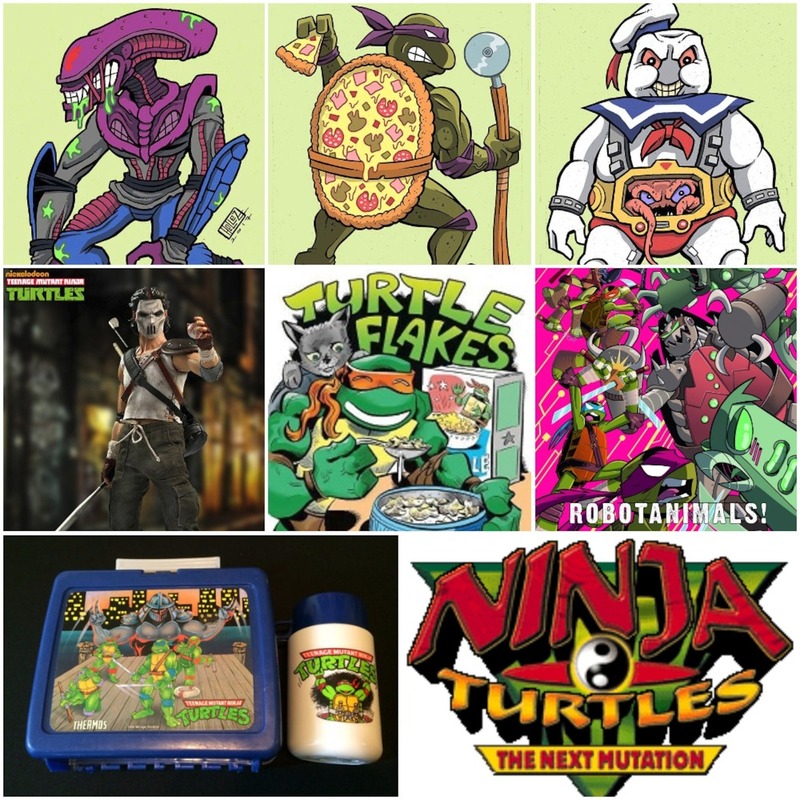 Turtle Flakes is a proud member of The Retro Junkies Network! Be sure to check us out along with dozens of other radical, family friendly podcasts at www.theretrojunkies.com! 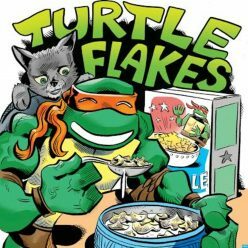 Turtle Flakes is also proud partners with Retro Gaming Times, the longest running free online magazine dedicated to classic games and electronics. Be sure to check out all of their issues at: www.classicplastic.net/trt! 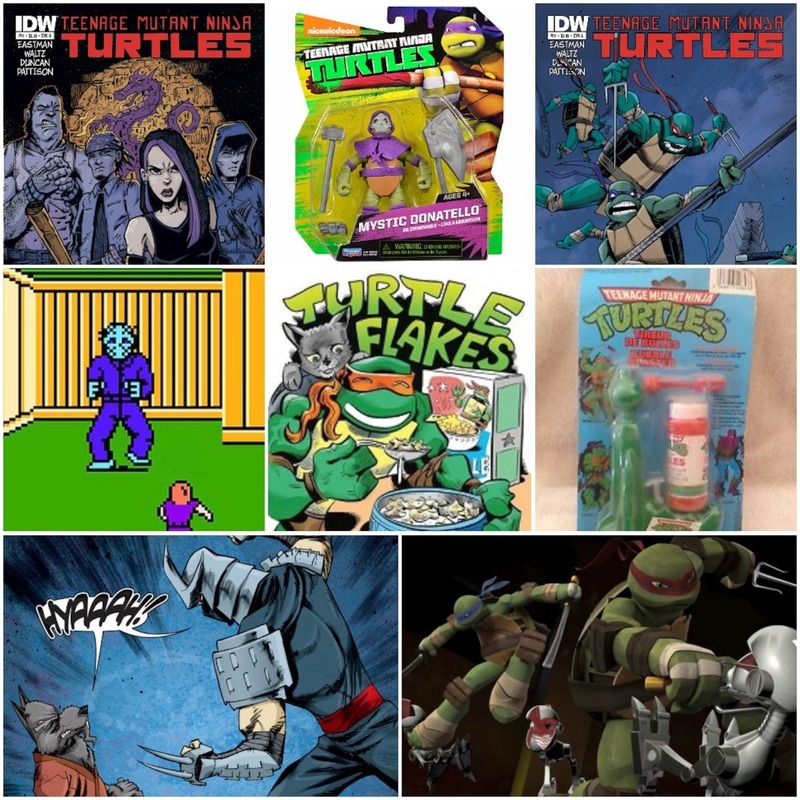 And finally, be sure to check out Rob’s new Turtle Blog at: radrobsblog.blogspot.com! 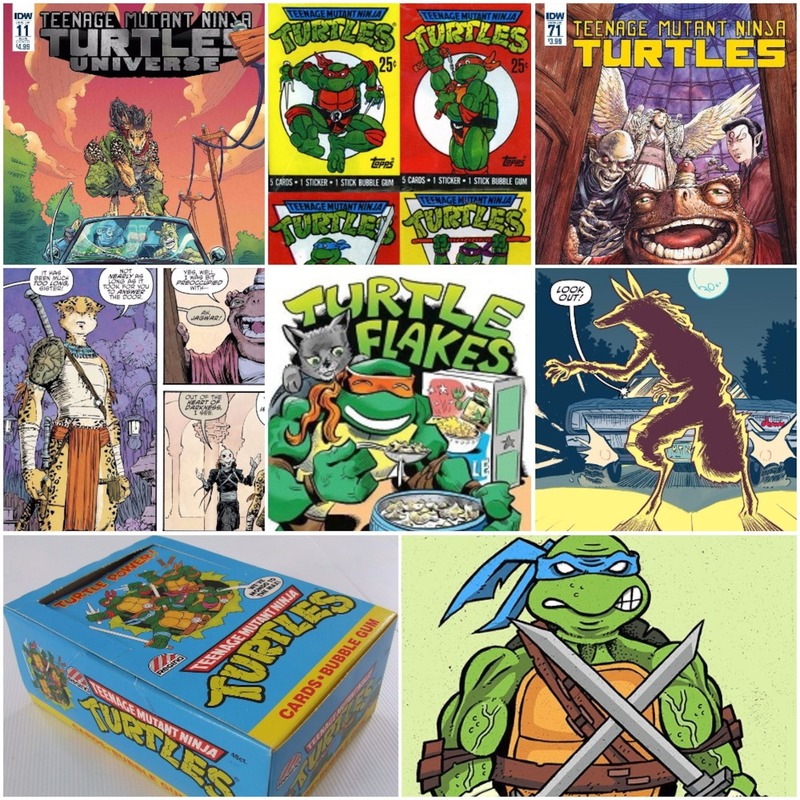 In this totally tubular episode, we return to the modern era of the TMNT and chow down on a mega slice of eggplant pizza! Episode 80 – A Sewer Sing Along! In this totally tubular episode, we return to the Nickelodeon era of the TMNT and chow down on a mega slice of sriracha and guacamole pizza! Rad Relic – The 1988 Henry Gordy Int. TMNT Bubble Blaster! A big slice of pizza goes to our friend and Turtle Flakes Iron Man himself, Mr. T. for this week’s Channel Six News! A Channel Six News Special Report! 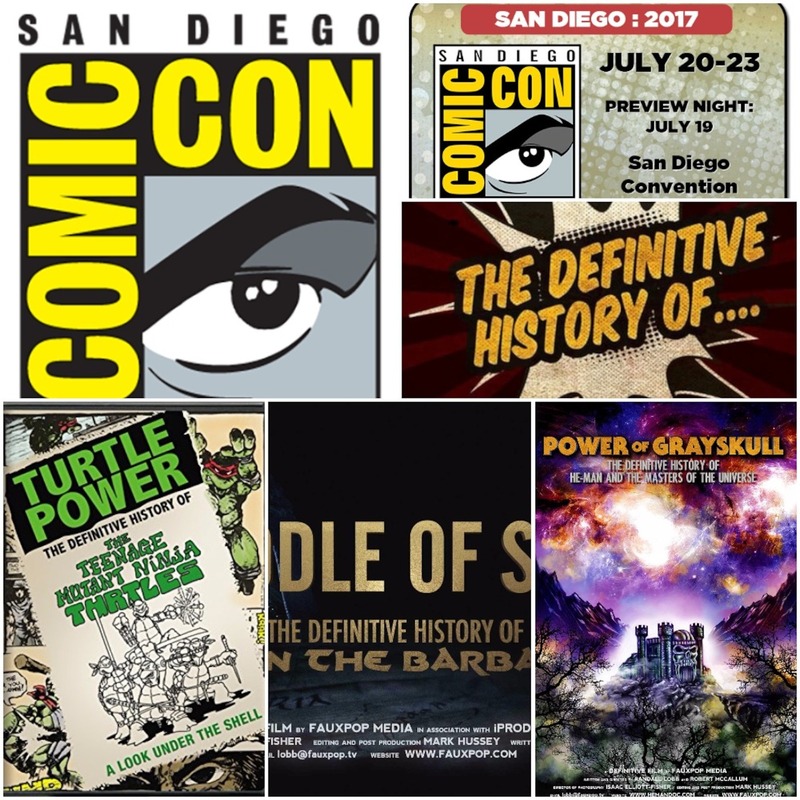 In this totally tubular Channel Six News Report, we just wanted to let you know that our friends Isaac Elliot Fisher and Randall Lobb from Turtle Power are going to be at the San Diego Comic Con on Saturday, July 22nd from 7:15 to 8:20. Also, stay tuned as a very special guest and friend of the show will be returning! – Please leave us a review on iTunes anytime between now and the end of August, and we will enter you into a random drawing for these goodies! Keep in mind that the more reviews any podcast receives (hopefully positive! ), the more iTunes will showcase the show in its directory! That means more Ninja Turtles fans could find our humble show, and we want to interact with as many Turtles fans as we can! That’s what this show is all about! As always, thank you for listening and cowabunga, dudes! In this totally tubular episode, we return to the 2003 era of the TMNT and chow down on a mega slice of casserole pizza!